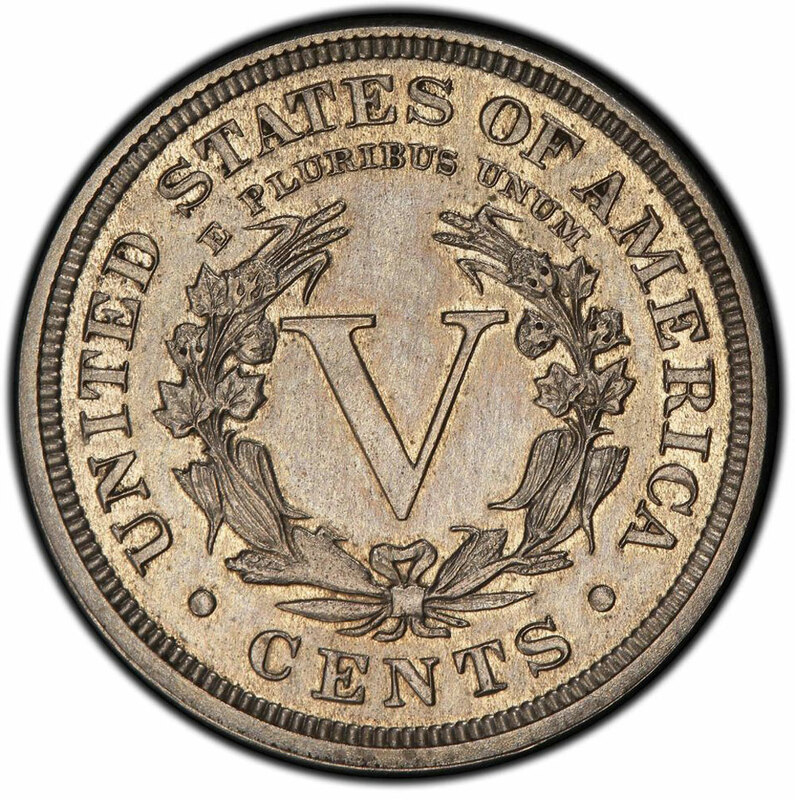 Famous, century-old rare Liberty Head Nickel, known as the “lost” nickel, has been sold for $3,172,500 at a Heritage auction in Chicago. One of the rarest American coins from 1913 has been recovered from a fatal car crash and then unsuspectingly kept in a closet for 41 years because it was mistakenly declared to be a fake. All this facts explaining its high value. The winning bidders were identified as Jeff Garrett of Lexington, KY and Larry Lee of Panama City, FL, who purchased the coin in partnership. “This particular example of one of the world’s most famous rare coins is perhaps the most special of them all given its amazing story,” Todd Imhof, executive vice president of Heritage Auctions, said in a statement. 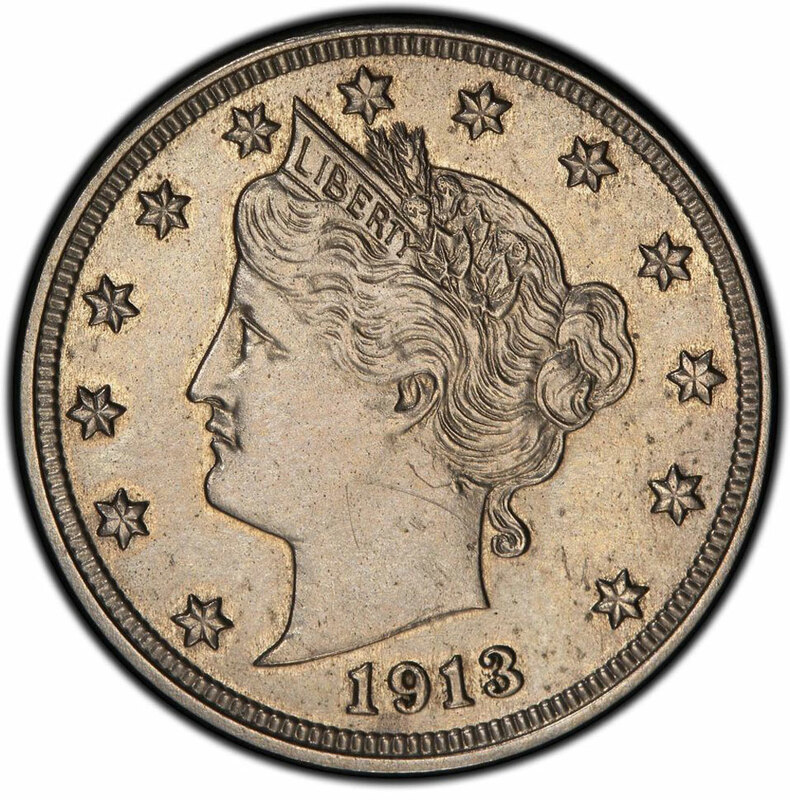 This nickel was one of only five known, genuine Liberty Head nickels minted in 1913. Two of them are in museums and two others have been bought and sold by collectors over the years. This nickel has not sold since it was bought for a reported $3,750 by North Carolina coin collector George Walton in the 1940s. Then, it passed to George Walton’s sister, Melva Givens, after experts said the odd date on the coin suggested it was a fake. She placed the 5-cent piece in a box containing other family items, where it remained for the following four decades. The nickel was rediscovered after Melva Givens’ death. In 2003, Melva Givens’ children brought it to the American Numismatic Association’s World Fair of Money, where the other four Liberty nickels were on display. Experts determined it must be the long-missing fifth coin in the set.